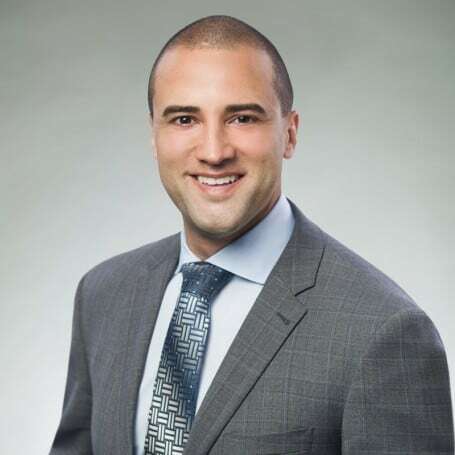 Drew Lafond provides advice to businesses on corporate structure, finance, governance and cannabis, liquor and gaming licensing. He also has extensive experience advising Indigenous and Métis clients on governance and jurisdictional issues. Drew advises clients on matters related to economic development, gaming, housing, commercial leasing, corporate governance, structure and finance. Drew has also worked on nearly all aspects of the commercial side of cannabis, including incorporating and organizing licensed producers under the medical and recreational regimes, setting up licensed retailers in both Alberta and Saskatchewan, and advising on the process and considerations required to regulate on-reserve cannabis. Drew was raised in Treaty 6 territory on the Muskeg Lake Cree Nation reserve and is also of Shuswap descent from the Simpcw First Nation in British Columbia.